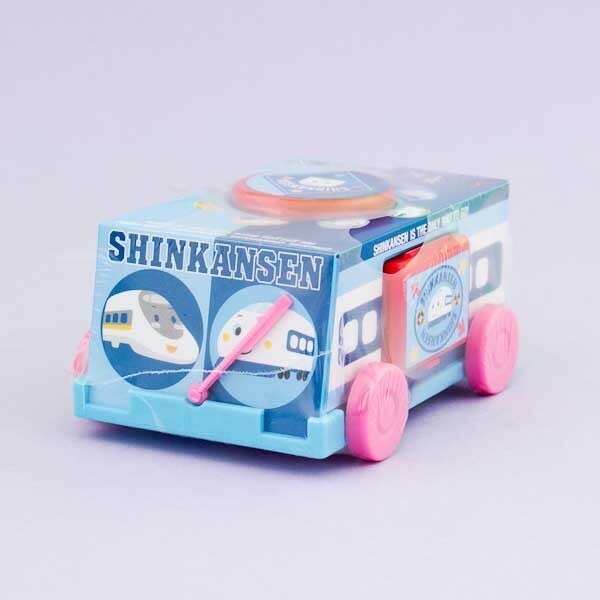 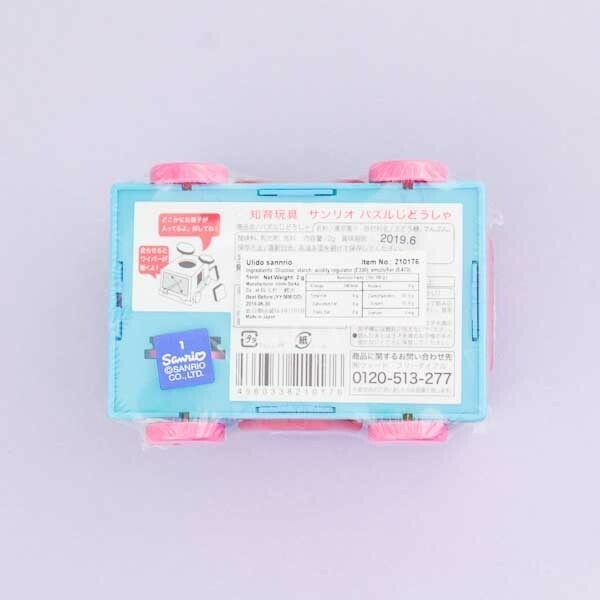 This adorable Sanrio's Shinkansen toy car will be moving its wiper when you move it around! 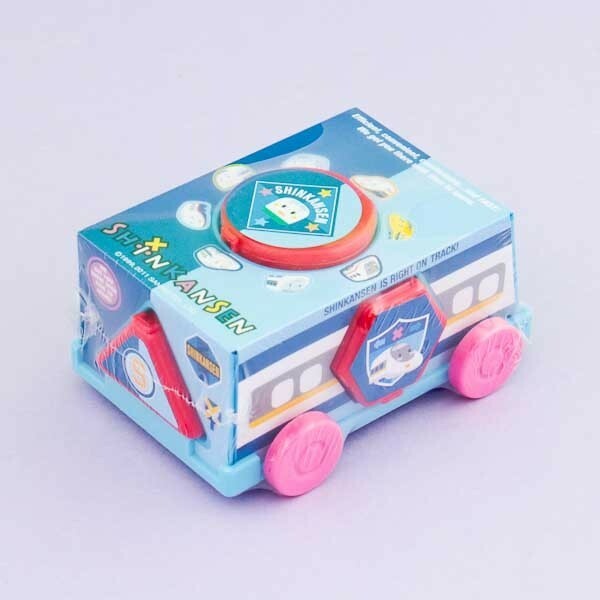 On the sides of the car, there are 4 differently shaped popping out boxes. 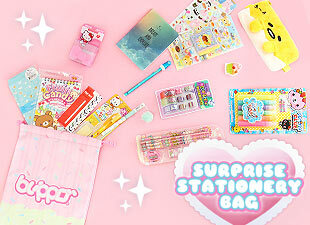 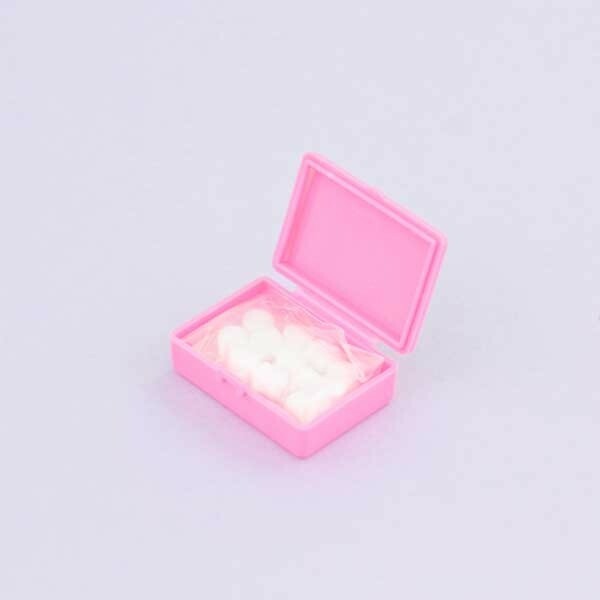 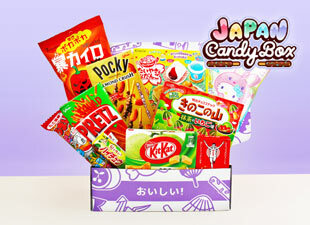 Use them to keep your small items inside & find the candies hiding in one of them! 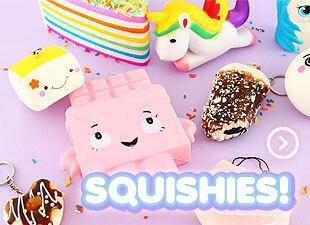 So cute and fun!